Hallelujah! 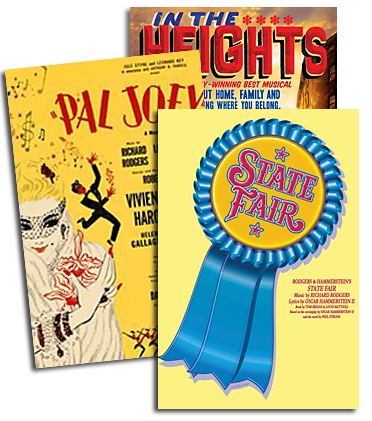 After five hilarious years and over 2000 performances Off-Broadway, ALTAR BOYZ, with Book by Kevin Del Aguila and Music and Lyrics by Gary Adler and Michael Patrick Walker, will make its UK Premiere in a strictly limited run of 14 performances at Greenwich Theatre from Friday 3 October 2014. Get set for a foot-stomping, rafter-raising musical comedy about a fictitious boy-band on the last night of their Raise the Praise tour. 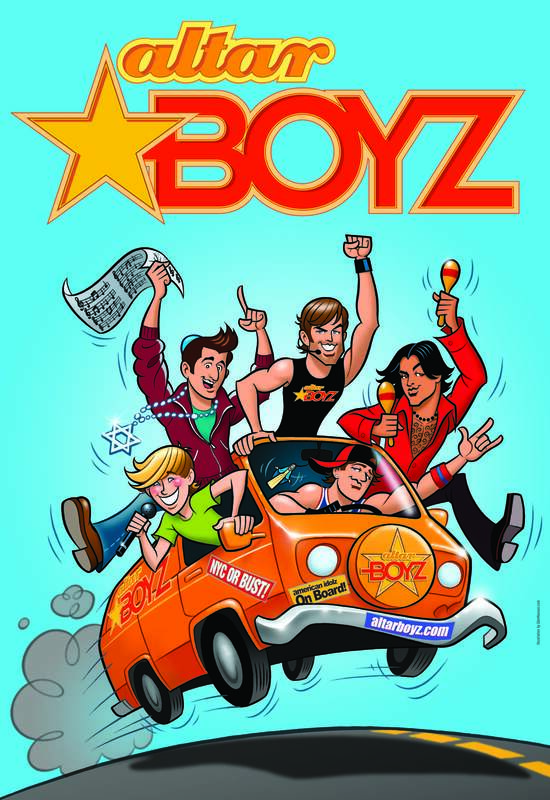 The Boyz are five all-singing, all-dancing heartthrobs – Matthew, Mark, Luke, Juan and Abraham – trying to save the world one screaming fan at a time. Their pious pop act – including lyrics like Girl You Make Me Wanna Wait and Jesus Called Me On My Cell Phone – worked wonders on the bingo hall circuit, but when fate brings them to New York, will the boyz take a bite out of the forbidden apple? Full of sharp parody, sinfully spectacular dancing and irreverent humour, ALTAR BOYZ has been adored by audiences all over the world. With an extraordinary mix of side-splitting songs, uncontrollable laughs and light-hearted fun, this award-winning and totally original musical is 90 minutes of heavenly delight that is destined to rock the masses of all denominations! ALTAR BOYZ is conceived by Marc Kessler & Ken Davenport, and is presented by arrangement with R&H Theatricals Europe. To find out more about ALTAR BOYZ, click here.